Sean has been recognized as one of the leading senior photographers throughout the nation having been named one of the Top 100 High School Senior Photographers in the nation back-to-back years by Senior Style Guide Magazine and one of the Top 25 Most Influential Teen Photographers by Modern Teen Style Magazine in 2016. He has also been a contributing educator and published numerous times in Senior Style Guide Magazine, the leading senior photography publication in the nation. In addition to that, his work has been featured nationally by Senior Style Guide, Modern Teen Style, Seniorologie, and The Twelfth Year among others. I believe in images that aren't over edited. All of your images are hand retouched to enhance the color, contrast and include the signature SBP edit. While I work to make sure you look your very best, your images won't look overly Photoshopped and will still look like the best version of you. I believe in offering archive quality photo products that you'll want to show off. 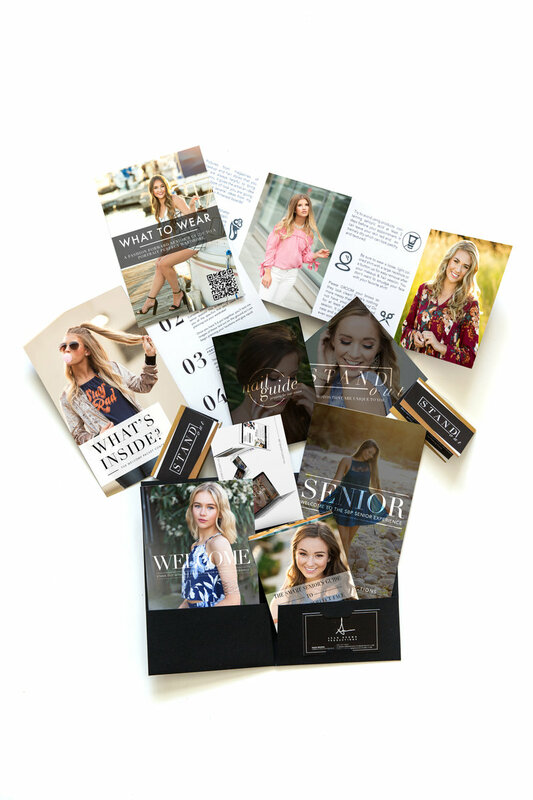 At SBP, I work with every senior to custom design your photo products so you don't have to worry about doing it without an expert's help. I offer a variety of archive quality photo products such as leather bound albums, custom designed image boxes, luxe designer USB boxes and drives loaded with your digital files and even your own custom mobile app. I believe that your senior photos should last and that's why I offer photo products that will stay with you for generations to come. I believe in every senior session being unique to you. Every SBP Senior session is unique to you. I believe that your photos should reflect you and your personality through your wardrobe and location. Each session begins with working to style the perfect wardrobe for your session. I then work to find locations that match your vision and where your outfits look like they were designed to be photographed in that very location. 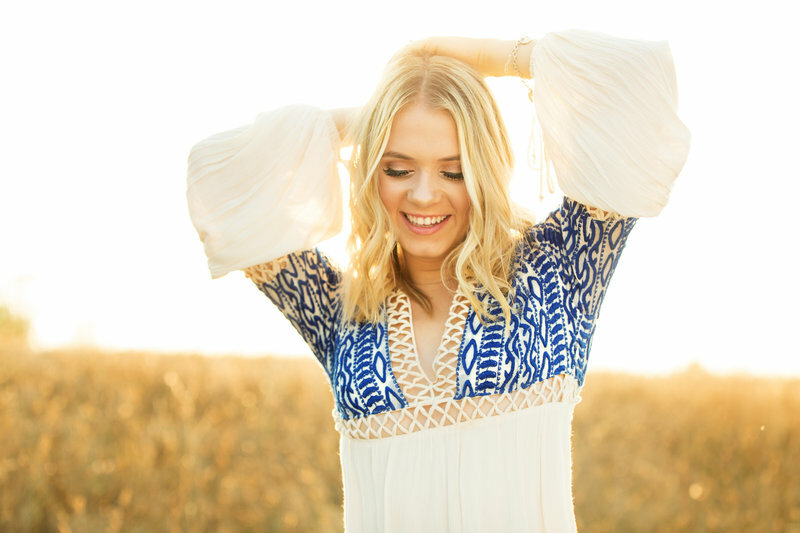 As an SBP Senior, every session comes complete with professional hair and makeup to start out your session. Having your hair and makeup done professionally is so important to the outcome of your photos. 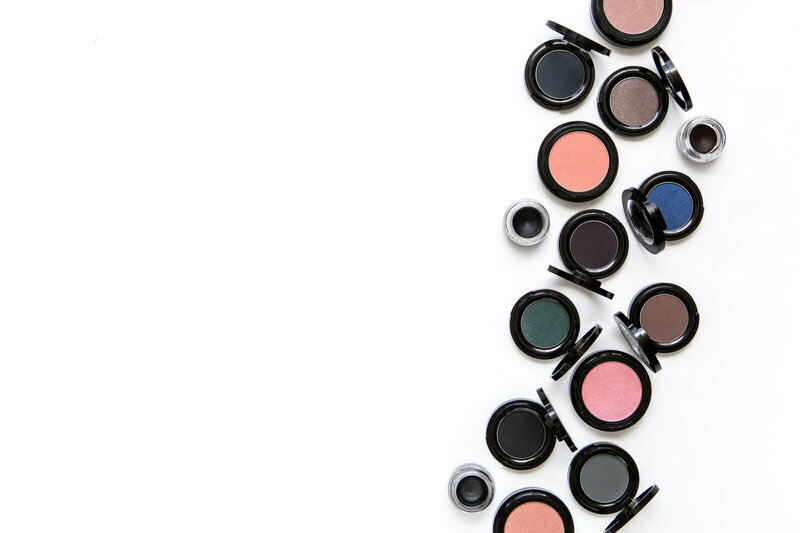 Our team of amazing makeup artists works with you to make sure your makeup is exactly what you're looking. This ensures that you are camera ready and looking like your absolute best, natural self. If you don't want to wear much makeup? Perfect! My artists will work with you to make sure that you're looking polished with the perfect "no makeup" look. We work to make sure every senior looks exactly how they want to look during their session. Not only that, but every SBP Senior has the chance to bring their professional hair and makeup artist on-location so that you can change up your hair and makeup to make sure that no two single images are the same. I believe in enhancing your natural beauty, not changing what you look like. You should come into your session feeling as prepared as ever! Let's go through the timeline for every SBP Senior Session! The first step when you're interested in booking is to contact me using the form on my website! Once you do, I will send you the SBP Senior Magazine that includes everything you'll need to know about booking a session with me. This includes what to expect, session options, products I offer, full pricing and more. After you book, we'll start planning your session! I'll send you a Welcome Packet in the mail, which will have everything you need to know including wardrobe preparation, prepping for hair & makeup and more. In addition to that, I will also work with you to choose locations and make sure your wardrobe is paired perfectly with where we'll be shooting the day of your session! Today's the day! It's your senior shoot! I will meet you at the hair & makeup salon while you're getting ready to make sure your outfits are ready to go and also get to know you. I will also be there to make sure that your hair & makeup is perfect and that you love how it looks before going out on location. Plus, every SBP Senior has the option of bringing their hair & makeup artist on-location to do hair and lip changes for different looks throughout your session. Each shoot lasts about 2-3 hours with as many outfit changes as possible. Also, I always recommend bringing a friend to your session so we can grab best friend photos of you both! Every SBP Senior Session includes an Image Premiere & Product Design session about a week later. This is when you get to see your photos for the very first time and I will work with you to design the perfect archive quality photo products for your home. This way, you know exactly how everything will look before it even comes. Shortly after your products come in, we'll set up a time to meet up and do your product delivery!! And the best part? You will get your digital images the day of your Image Premiere so you don't have to wait around! Want to know more about working with Sean for your senior photos? 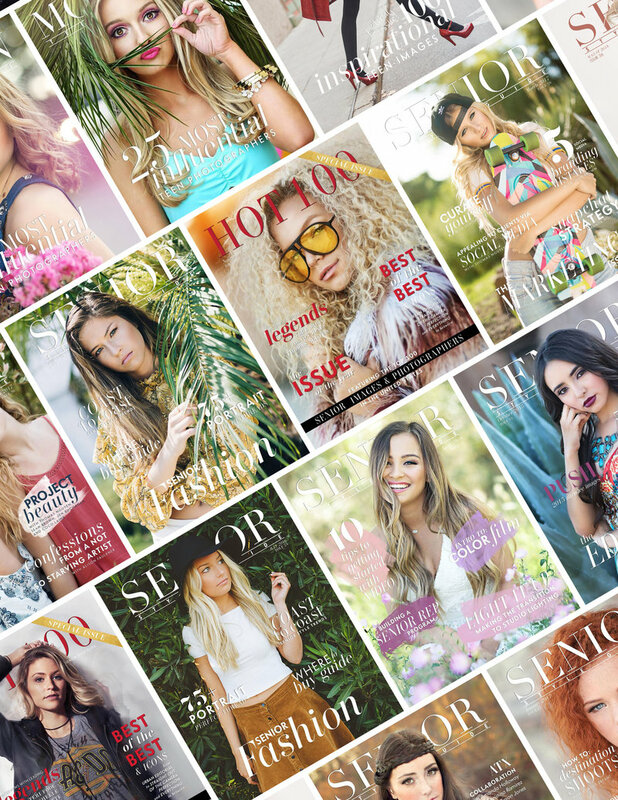 Hit the button below and we'll send you the SBP Magazine which includes everything that you'll need to know about senior photos like what to expect, what every session includes, pricing and more! "I really can't put into words how happy I am that I chose Sean to do my senior portraits." "He knew exactly what he was doing and made me feel confident every step of the way that my photos would turn out perfectly." "It was everything I imagined and getting my photos done with Sean was one of the best choices I've ever made." "Sean actually takes the time to get to know each individual senior before and during the session." "I did not know what to expect during the experience but it ended up being something I will never forget!" "Sean captured me in a way I never thought I would be able to see myself in." "You can tell that he cares about his seniors and that his main goal is to give us the best senior portrait experience possible." "Sean captured me in a way I never thought I would be able to see myself." " You can tell that he cares about his seniors and that his main goal is to give us the best senior portrait experience possible." 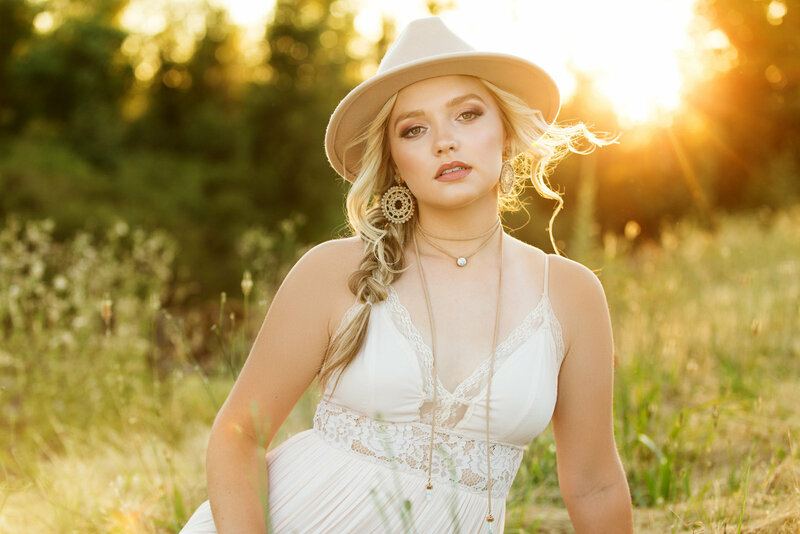 Session fees begin at $235 and includes professional hair and makeup, your senior photo shoot lasting 2-3 hours, and an in-person Image Premiere. We offer several collections that include archive quality photo products and high resolution digital images. 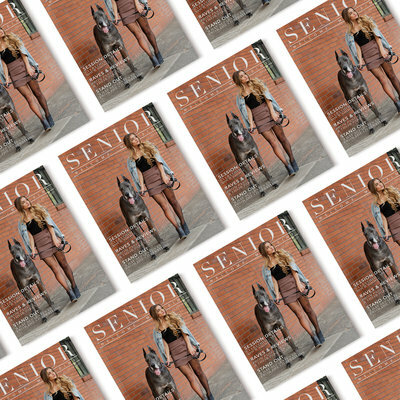 For full collection pricing, please contact Sean to receive the all-inclusive SBP Senior Magazine. Want to be the first to know about everything new from SBP? Click the link below to be added to our All-Access Senior Insider's List and be the first to find out about session release dates, exciting announcements and more only available to those on this list.